More than just a beautiful ground for visitors to explore, Middleton Place is a sprawling historic site, full of grand oaks, rich with Lowcountry memory, and eager to share its stories with the community. One way in which Middleton shares the Lowcountry past is through its organic farm, located right on the grounds where the Middleton family and the enslaved workers who built the plantation once lived. By continuing to use the historic grounds and provide for the Lowcountry community, Middleton Place makes certain that the old stories continue to be told and that new ones continue to be made. 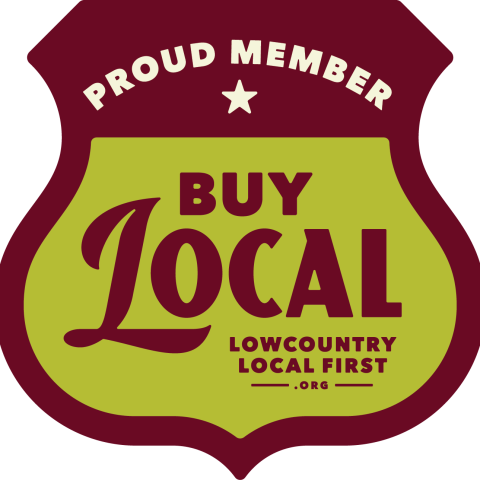 Lowcountry Local First enjoys a partnership with Middleton Place that is building one of these new stories. 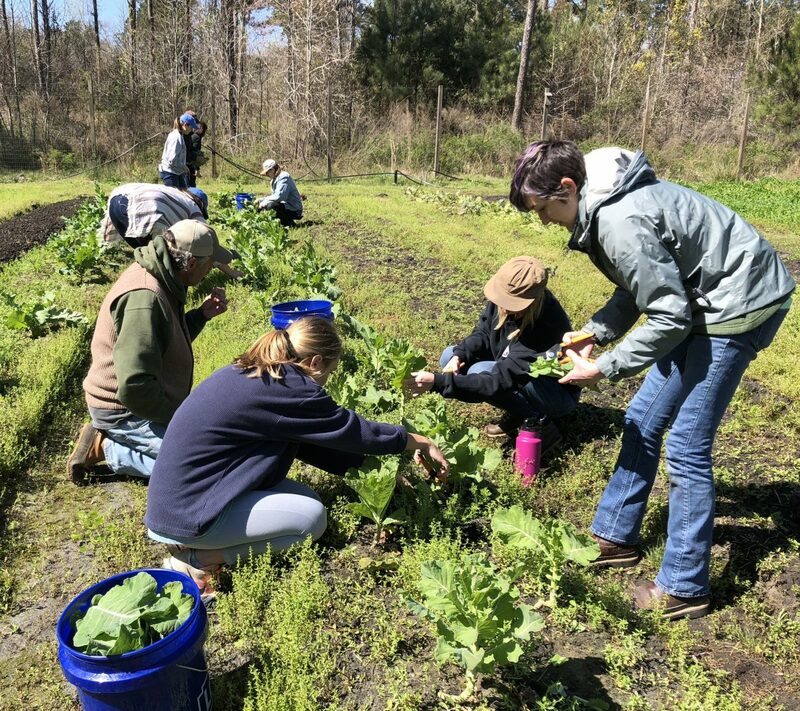 The Growing New Farmers program, an LLF initiative that offers hands-on training to a brand new crop of farmers, hosts its classes at the Middleton Place Organic Farm twice a week. This allows the students enough space to learn farming technique and a chance to appreciate all of the rich history in the soil. As an additional incentive, a substantial amount of the produce served at the Middleton Place Restaurant is sourced from the Organic Farm, allowing students to see their work come to fruition almost instantly. In addition, Middleton Place gives back to our farming community and local food system by hosting the annual Chef’s Potluck. The event is a fundraiser that benefits the Growing New Farmers Program and celebrates local food with offerings from local ranchers, fishermen, and farmers.